In 2002 Spice Roots opened its first branch in Nairobi, Kenya. Our primary goal was to use the freshest ingredients in order to leave a lasting impression with authentic and flavourful cuisine. For over 16 years now, our loyal customers in Nairobi have been delighted to keep coming back for the best curries in town. We are ecstatic to announce that the residents of Guelph and surrounding areas (tri cities) are able to enjoy the same, delicious recipes. 12 years later, in 2014, Spice Roots opened its first North American location on 200 Kortright Rd. West. Attention to detail, no matter how small, is paramount to us. The success of any occasion relies upon each client being able to relax and enjoy a calm and enjoyable dining experience. 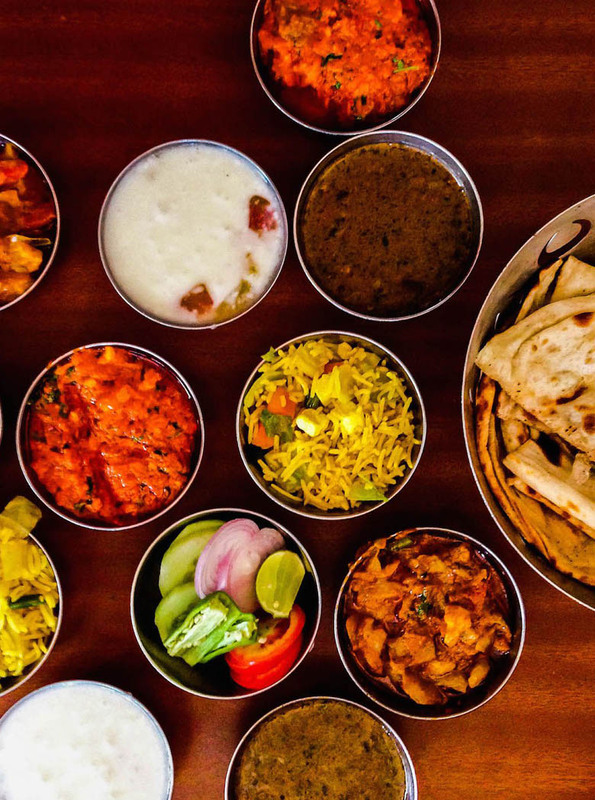 Spice roots specializes in North Indian Frontier cuisine, using enriched spices and herbs to create each dish. Our herbs and spices are selected not merely for their subtlety of flavors but also for their health benefits provided to the consumer. 3 pieces of pastry stuffed with boiled potatoes, peas and herbs. Shallow-fried mashed potato cutlets seasoned with fresh spices, Served with chickpeas. Mixed-vegetable cutlets battered, spiced and deep-fried to a rich golden brown. Fresh bass battered and seasoned with fresh spices and herbs. Marinated with garlic ginger and authentic spices. Marinated with authentic spices and yoghurt Cooked in the traditional tandoor. Tender pieces or delicious boneless chicken marinated in yoghurt house spices, mints and Thai chillies cooked in the tandoor. Tender pieces of savoury chicken marinated in yoghurt, ginger and garlic. Tender rolls of chicken infused with ginger, chillies, coriander and cumin. Tossed in a blend of herbs and spices cooked in the tandoor. Basa ﬁsh marinated in delicious tandoori spices and herbs. 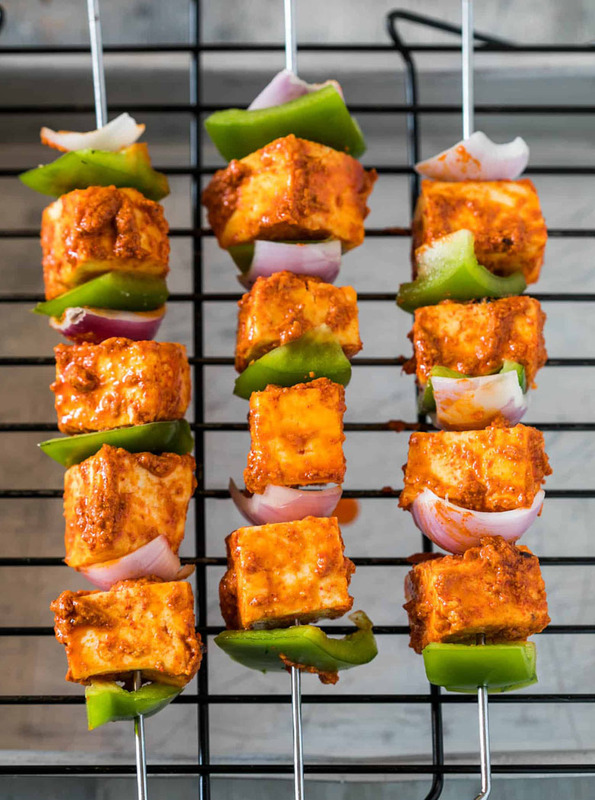 Cottage cheese complemented by onions, green peppers and tomatoes Tossed in Spice Roots’ house marination. Mouthwatering mushrooms marinated and cooked in the tandoor. Chicken breast roasted and cooked in onion gravy. Accompanied by green peppers. ginger, garlic, spices and fresh tomatoes. South India’s finest spices create a chicken curry loaded with coconut cream and shavings. A coconut lovers dream curry. Mumbai’s staple dish. Chicken pieces served in a Vindaloo sauce. Chef’s special curry made with tomatoes, onions, spices and herbs to create a beautiful creamy boneless chicken curry. Punjabi special Boneless chicken cooked with fresh spinach. Boneless chicken cooked in a creamy sweet cashew sauce. Boneless chicken cooked in a creamy tomato sauce. Boneless chicken tikka mixed with green peppers and onions, Cooked in a creamy cashew sauce. Goat cooked slowly in onion and tomato gravy. Punjabi special Goat cooked with fresh spinach. Goat cooked in a thick onion and tomato sauce. Topped with coriander. Boneless lamb cooked in a thick onion and tomato sauce. Boneless lamb cooked in a thick Onion and tomato sauce. Topped with coriander. Boneless lamb cooked in a sweet cashew sauce. Boneless Lamb mixed with onions and green peppers cooked in Kadhai sauce. From the Hills of Darjeeling. Goat simmered in enriched gravy with the spices from the hills. Basa ﬁsh cooked with a delicious onion and tomato gravy. Prawns (Shrimp) cooked with a delicious onion and tomato gravy. Cottage cheese prepared in a creamy tomato sauce. Cottage cheese green peppers and onions prepared in a tomato based Kadhai sauce. Delicious chick peas cooked in an authentic masala. Garnished with coriander. 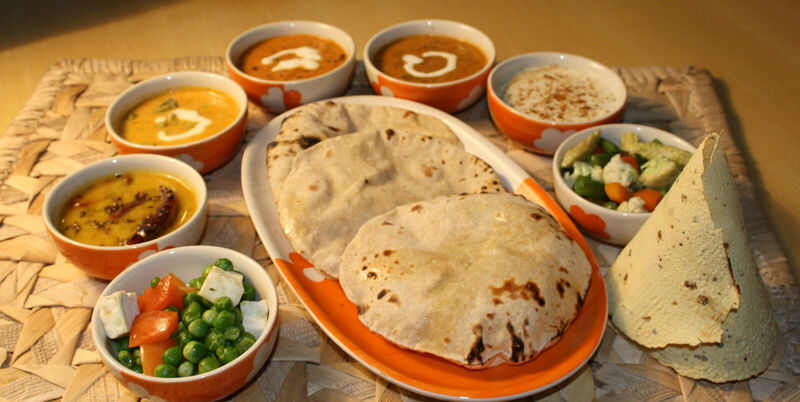 Punjabi special Cottage cheese prepared with spinach and traditional spices. Yellow lentils. 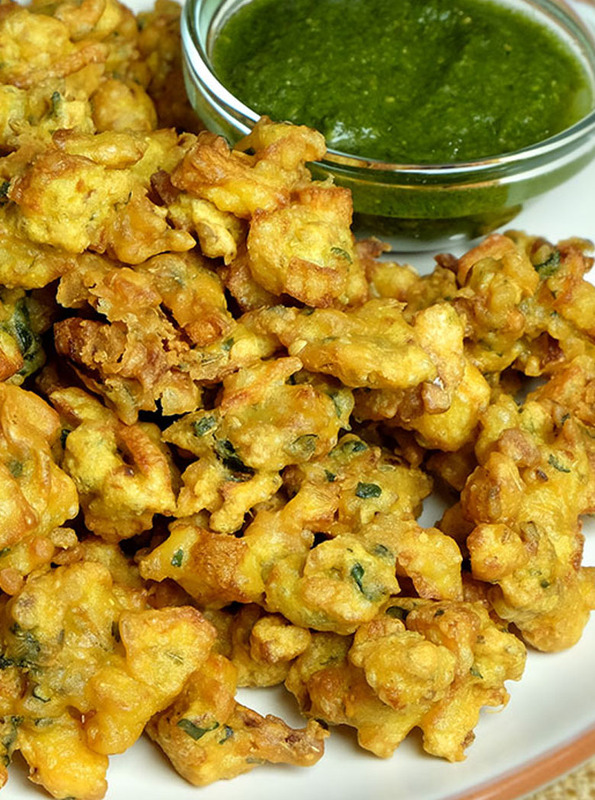 boiled and prepared in an onion sauce and topped off with coriander. Black lentils boiled and slow heat and prepared in an onion sauce with loads of cream. 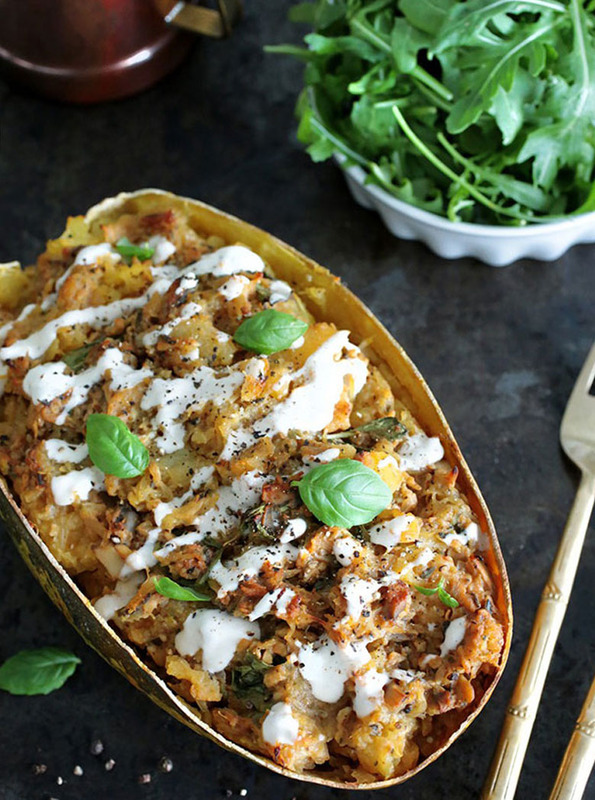 Eggplant, scrambled and infused with authentic herbs and spices. Mixed-vegetables combined with dried fruits, cooked in a sweet creamy cashew sauce. Cottage crease, green peppers and onions cooked in a creamy cashew sauce. Freshly-made flatbread cooked in the Tandoor and served with butter. 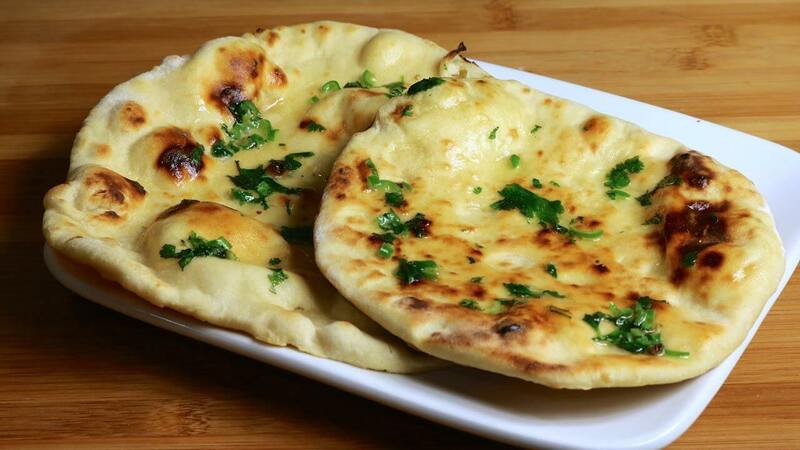 Freshly-made flatbread cooked in the Tandoor and served with garlic and coriander. Freshly-made flatbread and cooked in the Tandoor. Freshly-made flatbread stuffed with onions, coriander herbs and spices baked in the Tandoor and served with butter. Freshly-made flatbread stuffed with delicious paneer, onions mashed potatoes, cauliflower and coriander tossed in spice roots authentic spices and baked in tandoor, complimented with chickpeas. Flatbread delicious cooked in the tandoor Served with an option for butter. Eight layered of ﬂakey dough, cooked in the tandoor. Basmati rice cooked to perfection in herbs and spices that are complemented by a blend of mixed vegetables. Cucumbers, onions, tomatoes and coriander mixed in delicious yoghurt. Plain Papadam topped with fresh tomatoes, onions, cucumber, green chillies and coriander. Gravy complimented with steamed rice only. Indian herbs and spices and Chinese speciality of Manchurian served with steamed rice. Indo-Chinese cuisine to create a mouthwatering dish served dry. Cooked in authentic Chinese spices and a ﬂair of Indian taste. Chinese Noodles cooked with authentic Indian spices. Grated carrots cooked in sugar and milk Garnished with pistachios and almonds. chai tea brewed with Indian spices. yoghurt and milk infused with a mango pulp and blended to perfection. Plain yoghurt blended to perfection. Choice of sweet or salt. Milk, vanilla ice cream, and mango pulp garnished with pistachios and almonds. Copyright © Spice Roots - An Indian Authenticity. All information & prices are subject to change without notice.